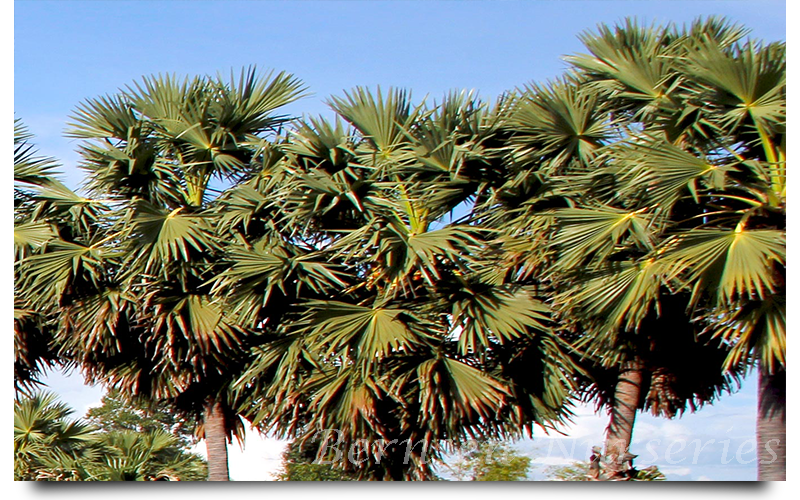 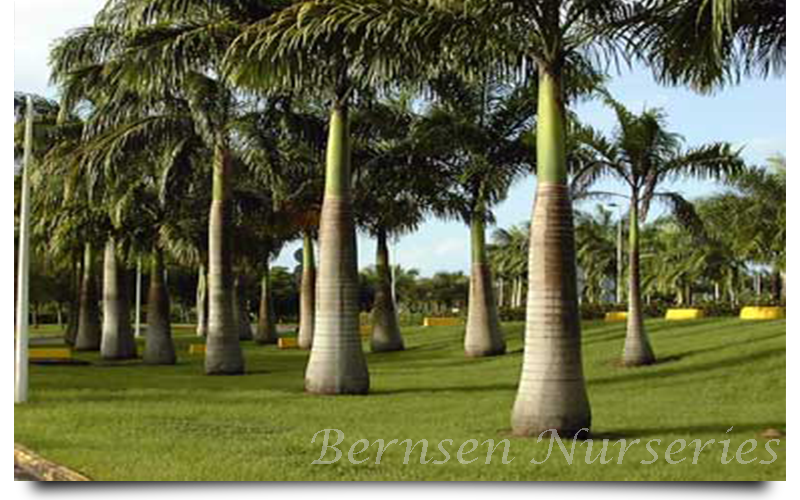 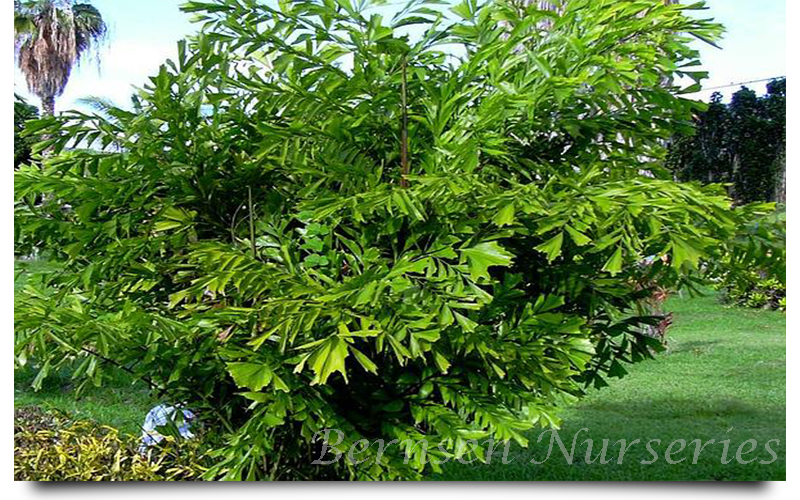 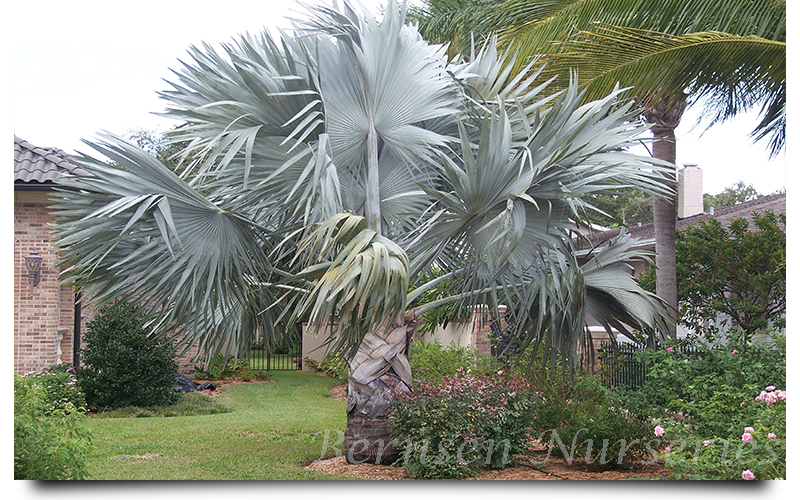 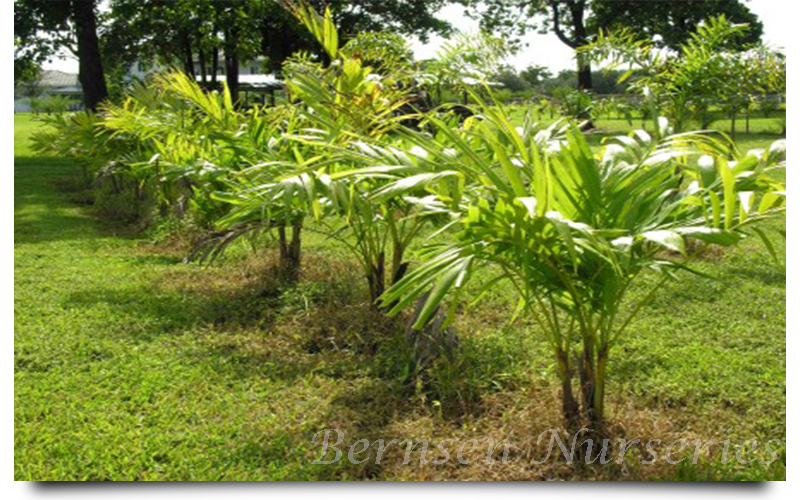 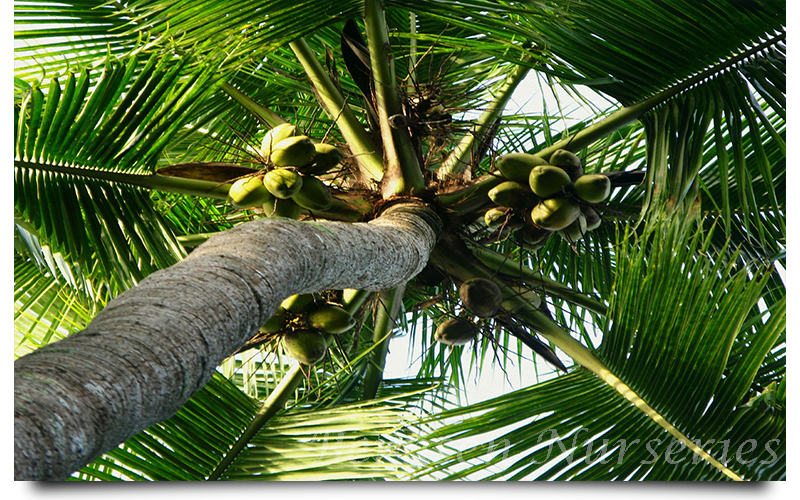 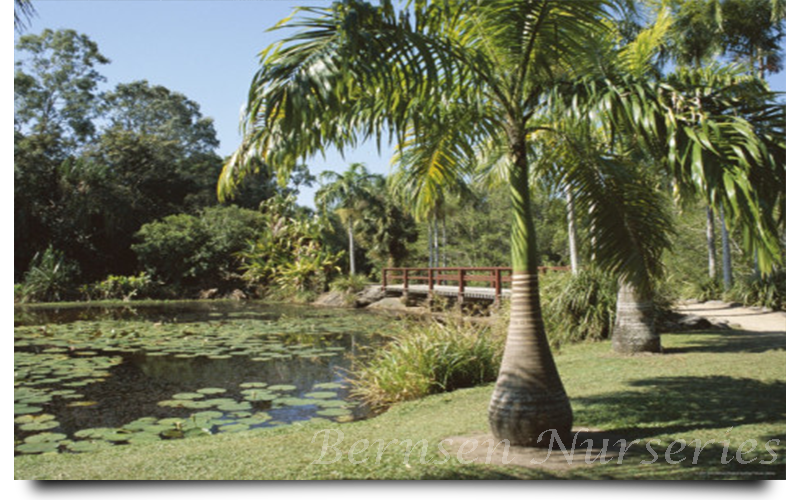 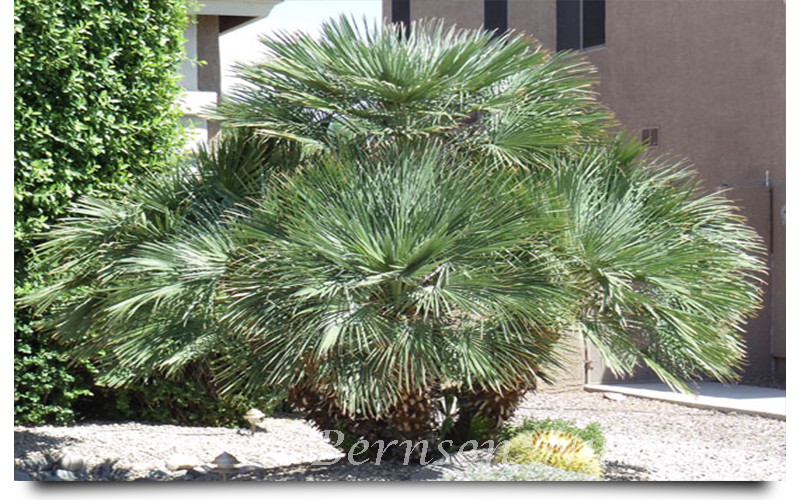 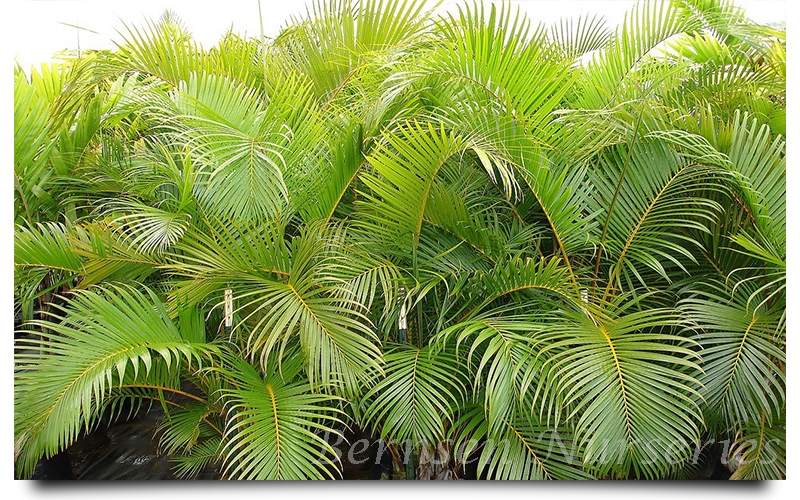 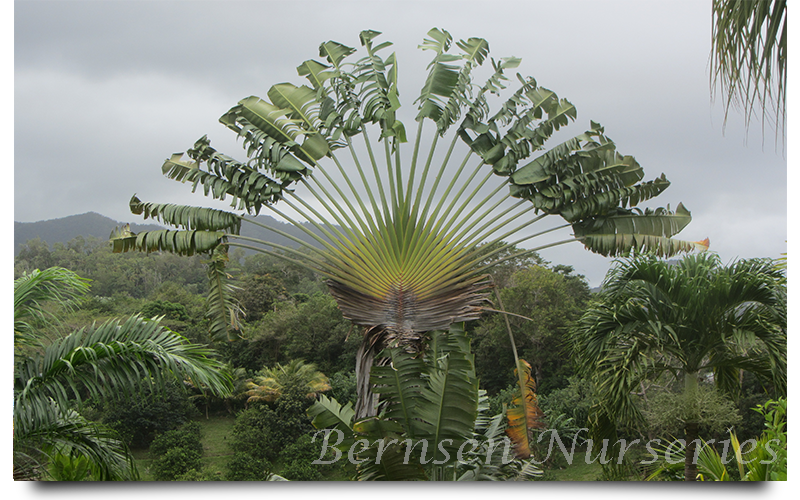 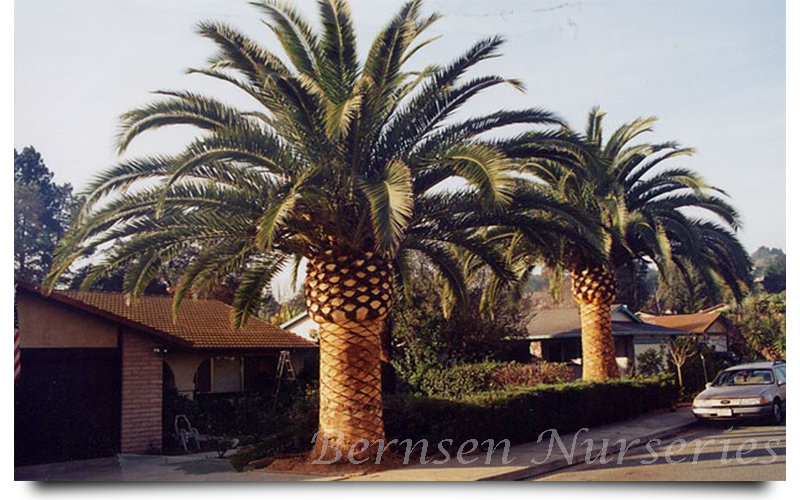 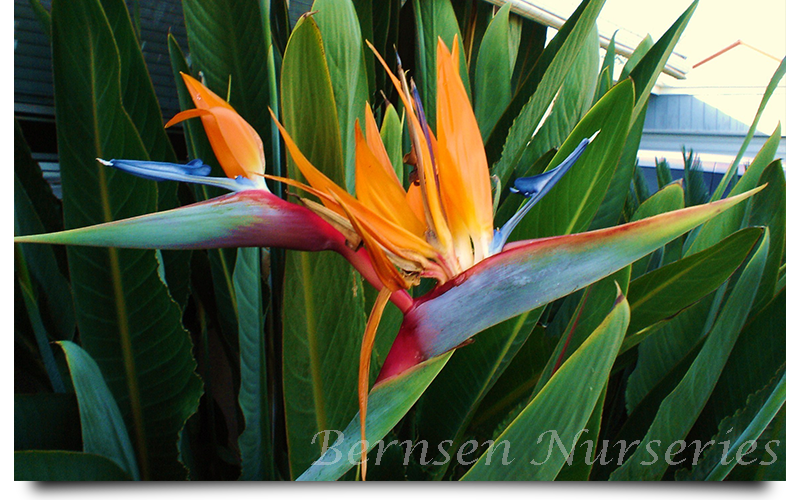 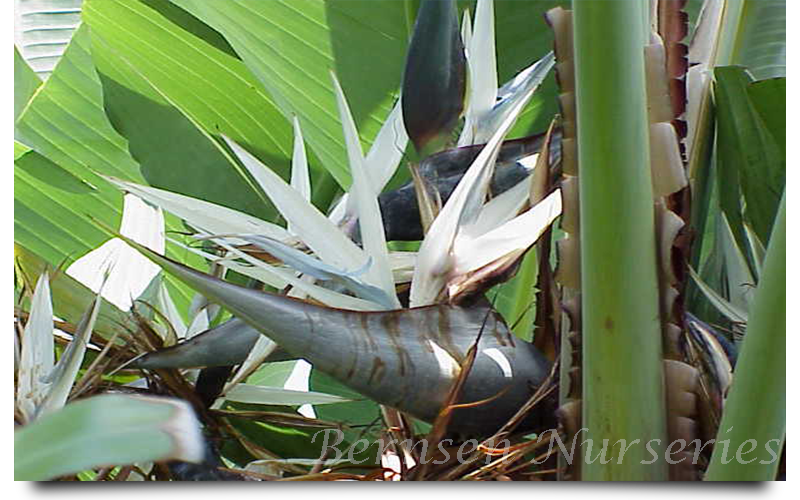 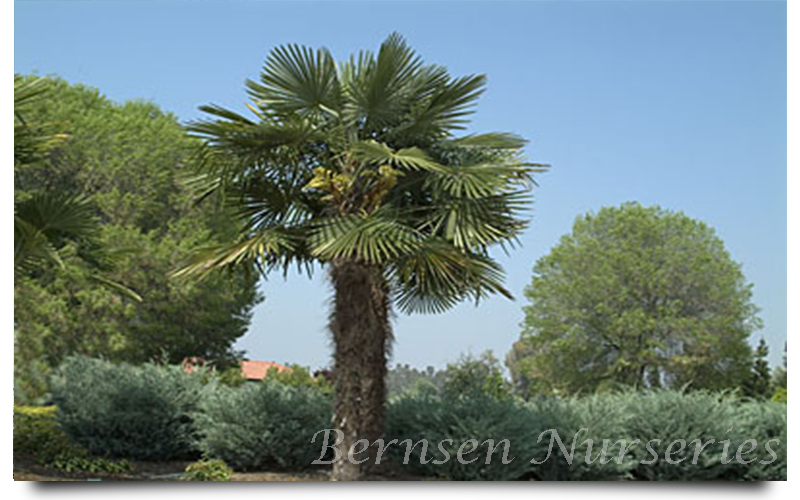 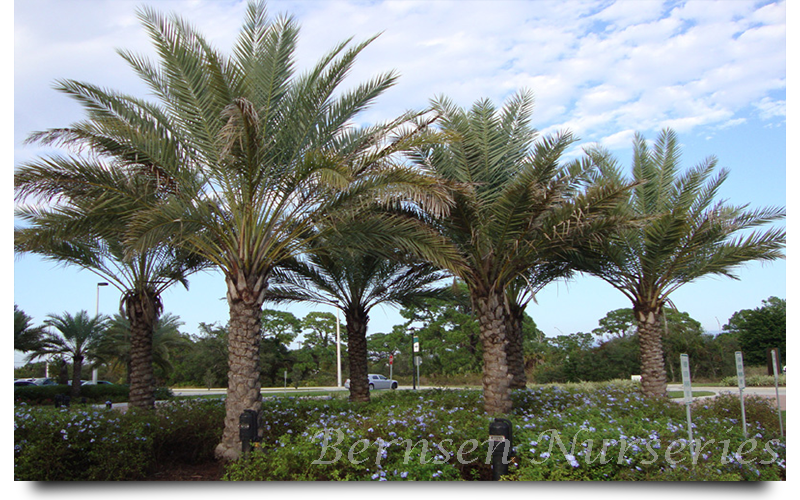 At WHOLESALE NURSERY NAPLES we offer a wide variety of Palm Trees. 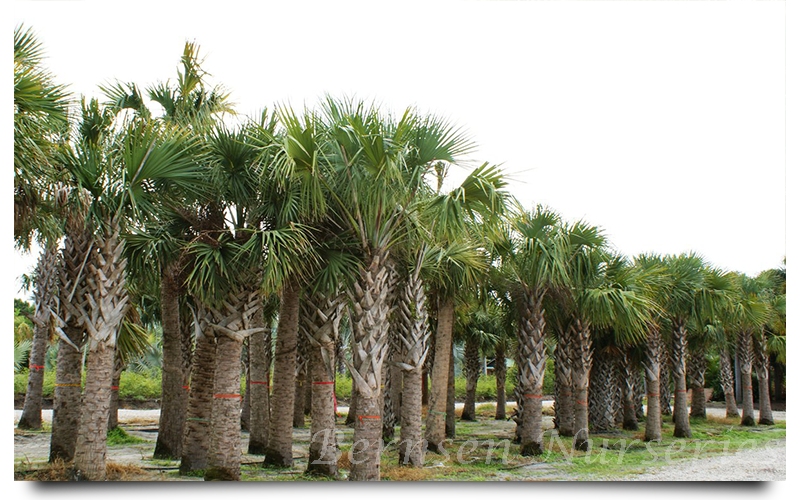 With hundred's in stock we are sure you'll find the perfect one for your Landscaping Project. 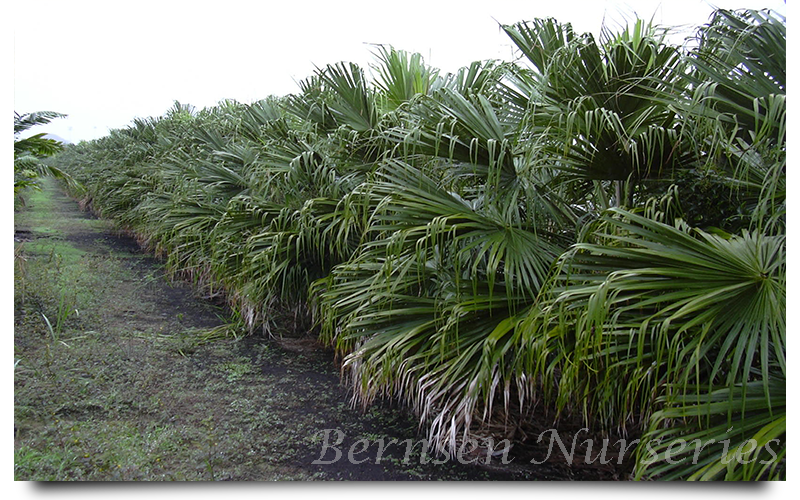 If we do not carry it, we can order it for you. 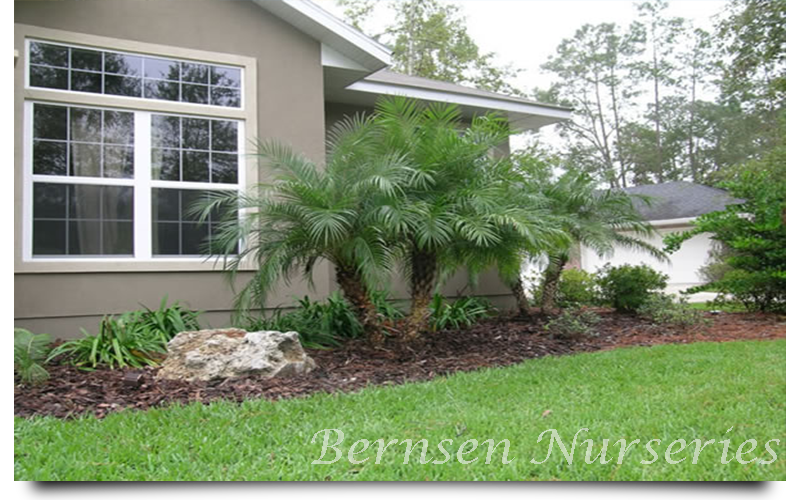 Stop in today and we will be happy to go over your options. 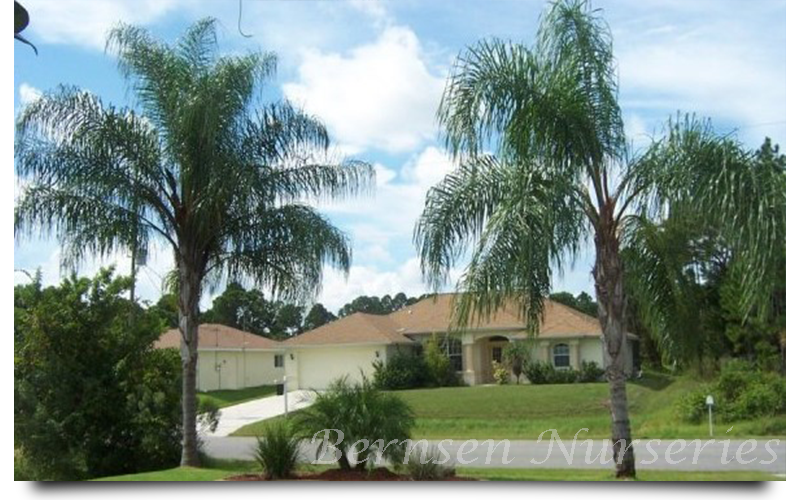 Feel free to call us anytime with questions, comments or concerns. 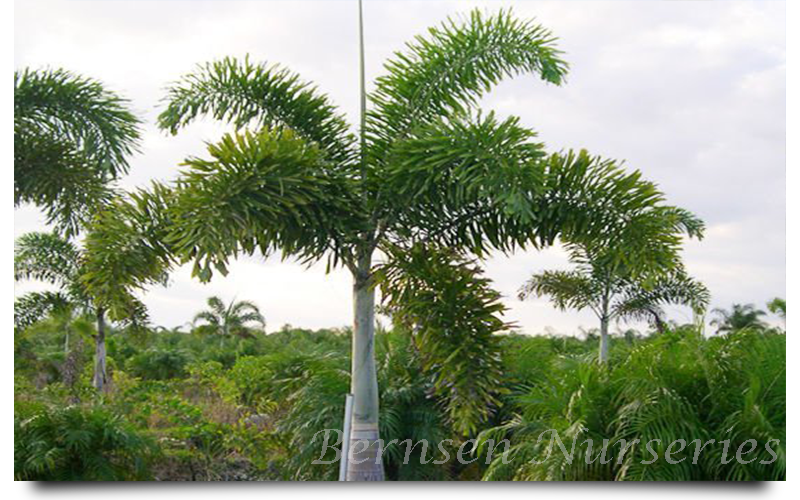 Thank you for visiting WHOLESALE NURSERY NAPLES in Naples, Florida.